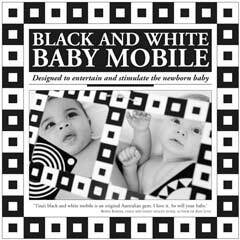 Young babies will be mesmerised by the black and white images in this gorgeous book. 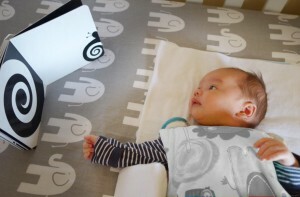 From a ladybug and its spots, to a snail crawling up the side of the page, the whimsical designs will delight both parent and baby. 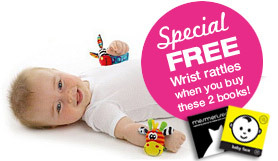 Great for propping open on the playmat beside baby and also for encouraging ‘tummy time’. 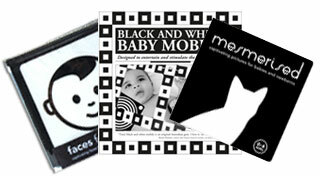 Black and white images with sharp outlines are much easier for baby to see in the first few months of life when it is hard for them to focus, and hard for them to see shades of colour. 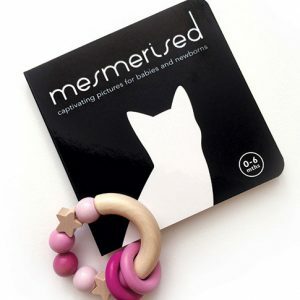 Mesmerised will not only keep your baby stimulated & engaged, but will also help to nurture visual development. 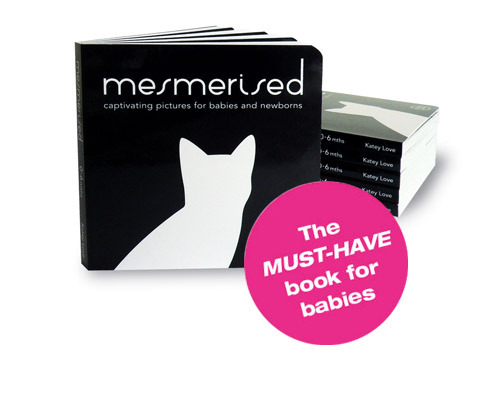 Unlike other black and white baby books on the market, Mesmerised images have no unnecessary detail, colour or line work. 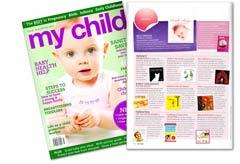 The images have been designed in a very simple style to make them as easy as possible for newborn babies to see. 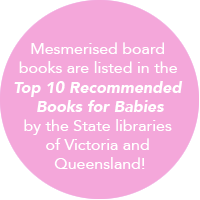 Mesmerised is currently being used in the Special Care nurseries of Westmead Childrens’ Hospital and St Georges Hospital, SE Sydney, as the book of choice for young babies. 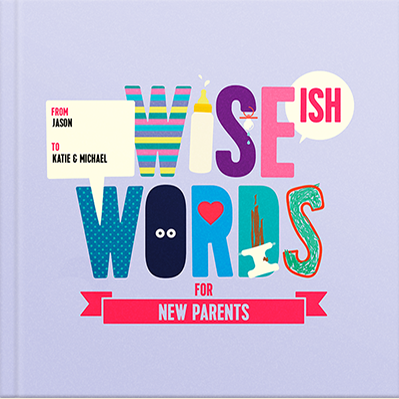 Printed with baby-safe vegetable inks, & using paper sourced from sustainably-managed forests. 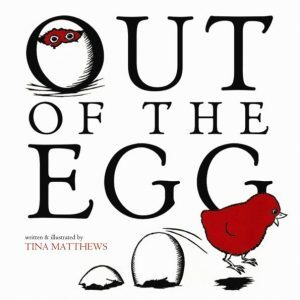 First published 2010. 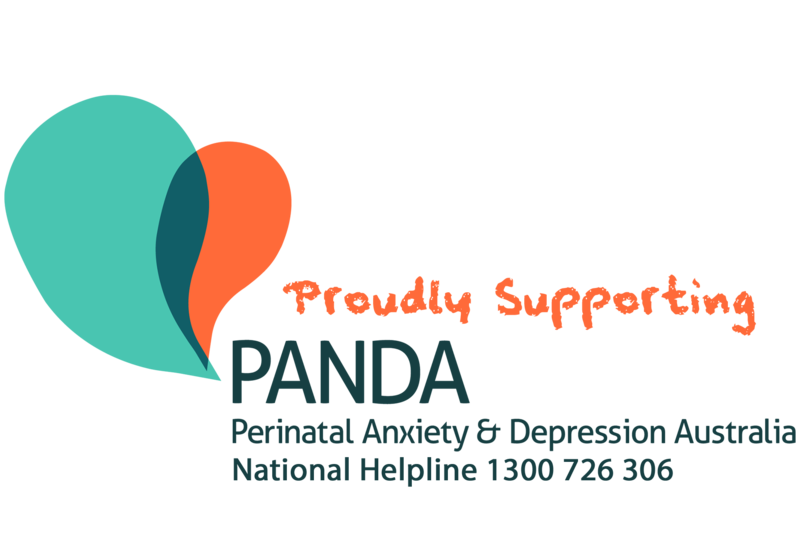 Reprinted 2012, 2013, 2014, 2016, 2017, 2018. 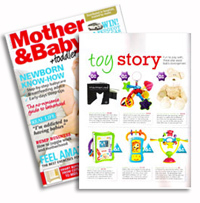 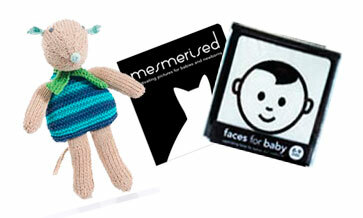 If your baby favours one side of the head or has a flat spot on one side, Mesmerised products can also be used to encourage your baby to turn both sides of its head; prop the book open to the non-favoured side and the attraction of the black and white images will keep your baby engaged long enough to exercise the muscles on the weaker side.